I invented a new drink last night. 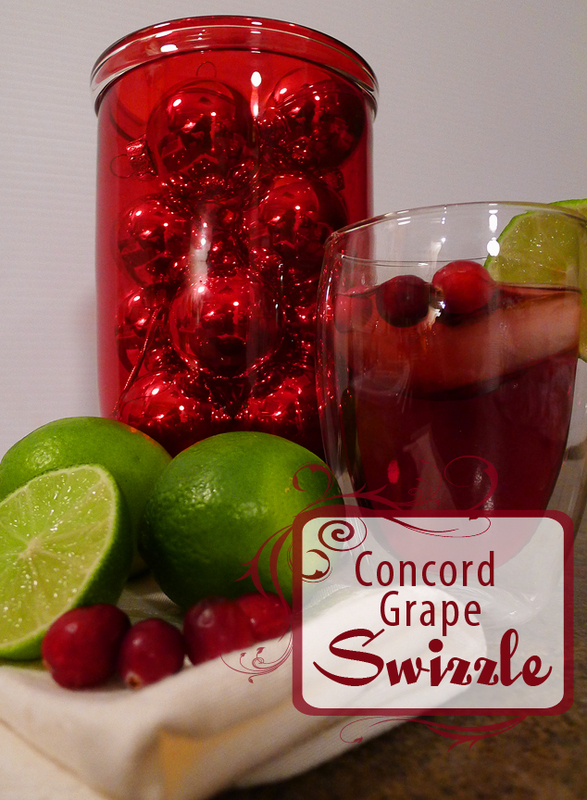 I’m calling it the “Concord Grape Swizzle”. I think it has a fun little ring to it. My husband picked up a bottle of Swedish Hill Concord Grape wine for us to enjoy. We love our New York State wines, especially the nice sweet wines. 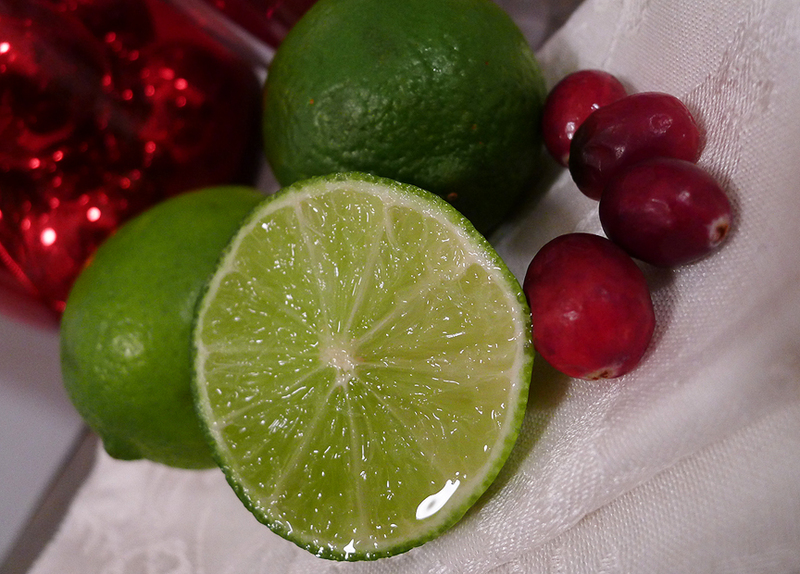 As I was sipping the wine, I thought, I wonder what it might be like if I added some bubbly ginger ale and a slice of lime? Both of which I just happened to have in the fridge. The result was a yummy, new favorite drink! 2. Fill another 1/3 of the glass with your favorite Ginger Ale. 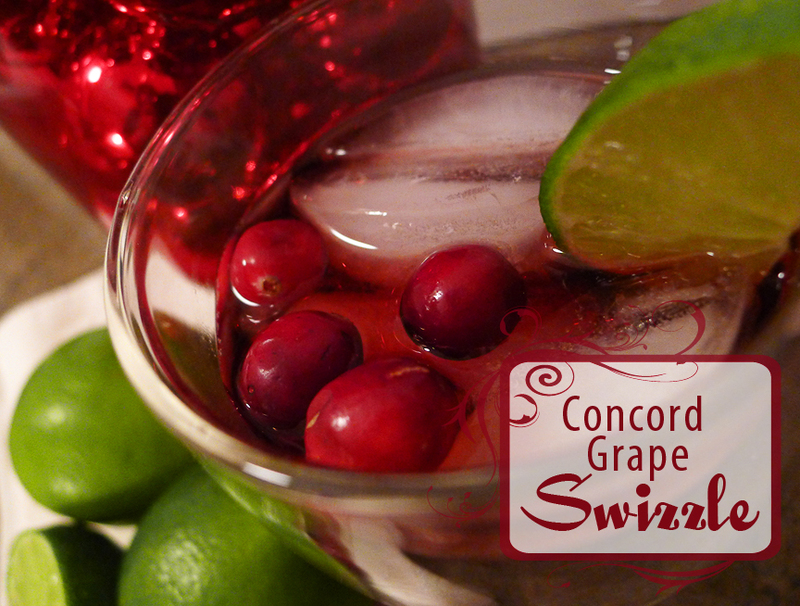 This entry was posted in drink, holiday, recipes and tagged drink, ginger ale, grape, holiday, recipe, swedish hill, swizzle, wine.